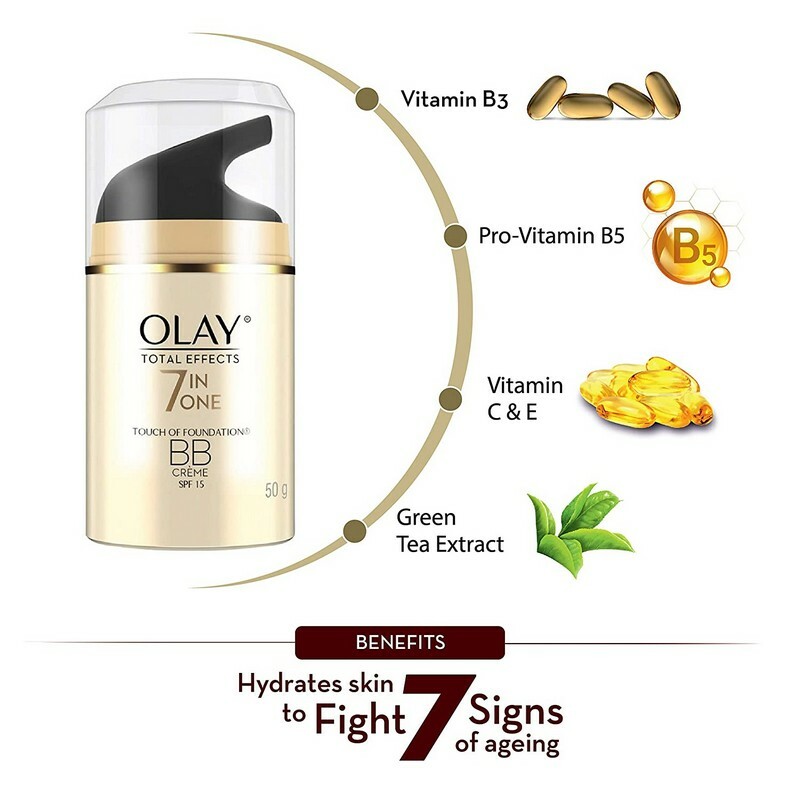 A brightening day cream that covers flaws for instantly clear skin. 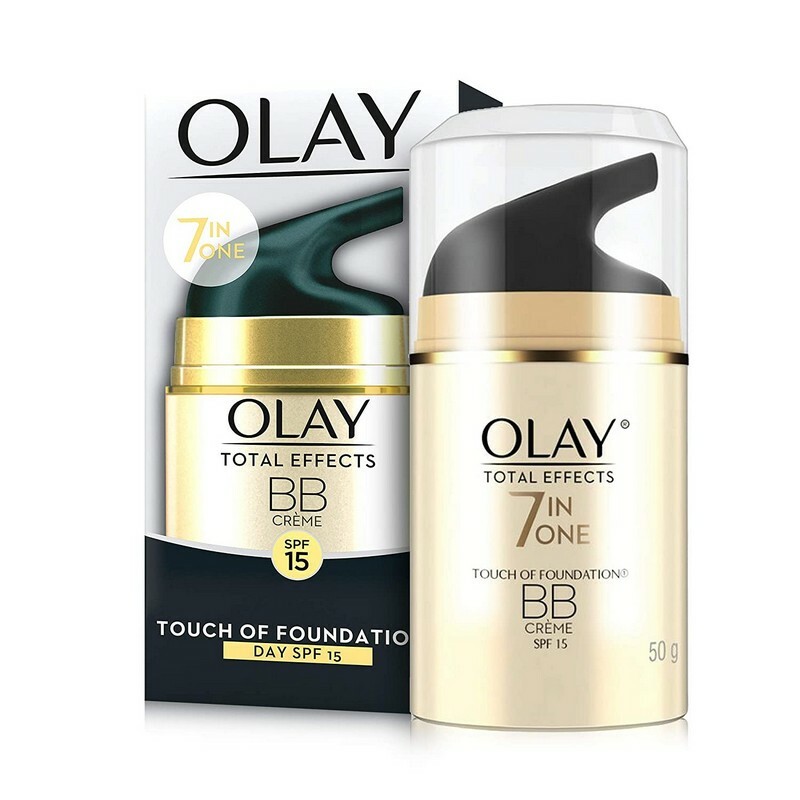 With a special formulation, this cream works like a foundation. 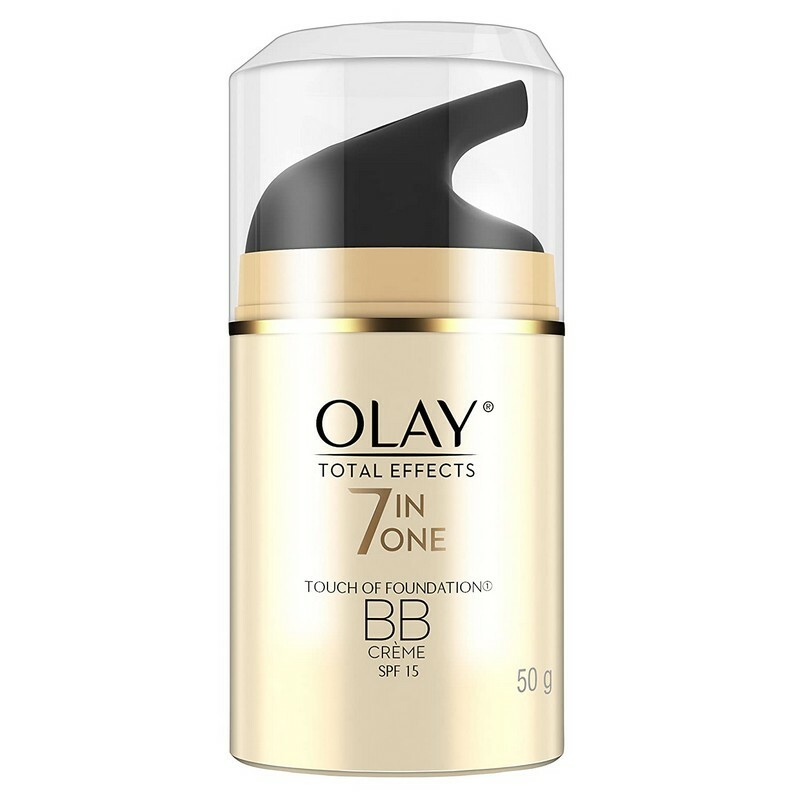 It covers flaws for instant radiance and also nourishes to keep skin soft. 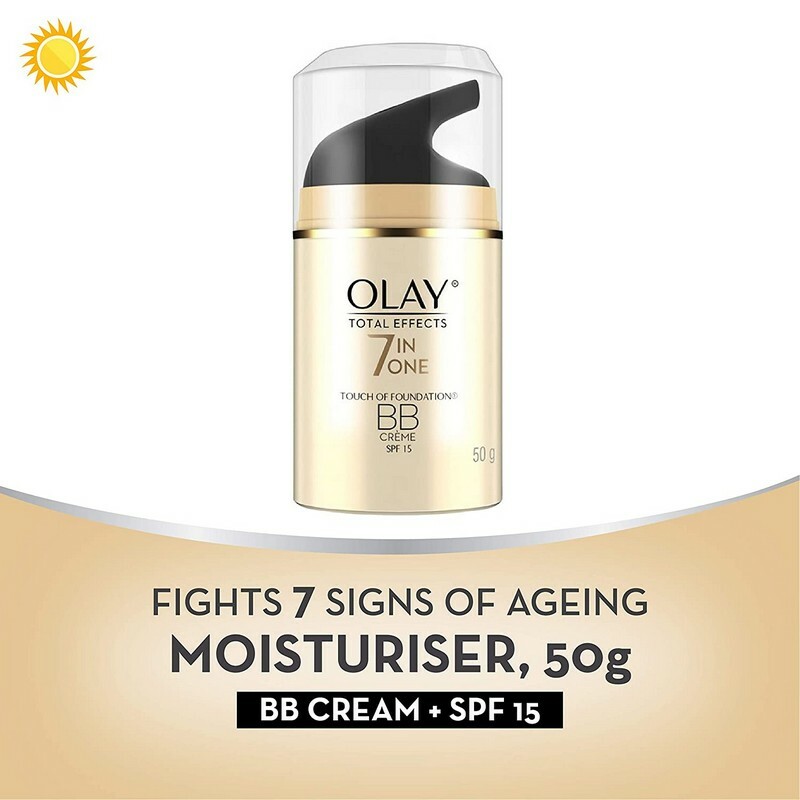 The SPF15 protects skin from sun damage.